Locamation NL solution for SAS is based on a software defined centralized substation control, measurement and automation system. This distributed approach is used by National Grid, the UK electricity and gas Transmission Company. 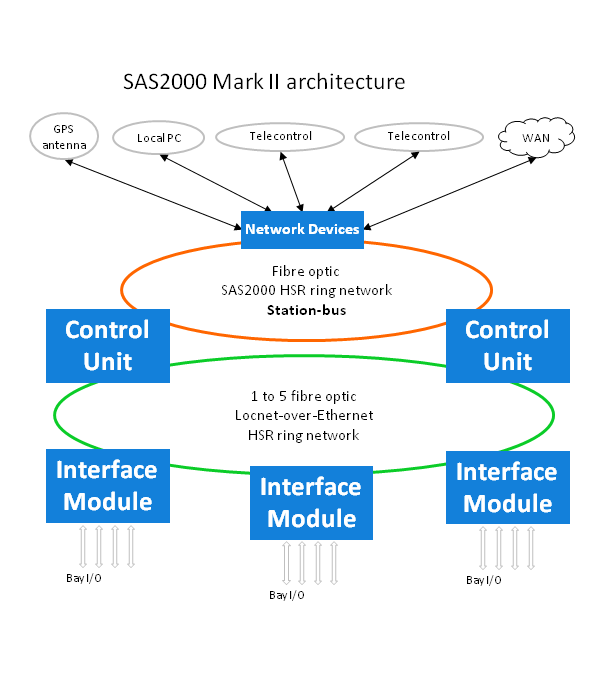 The new generation SAS2000 Mark II architecture uses zero-delay recovery time HSR ring to communicate the different sub-systems. Thanks to this approach, the highest level of availability can be ensured thanks to the zero-delay recovery time offered by HSR in case of network failure. Additionally, the complexity and cost of the network infrastructure is reduced drastically thanks to the single ring switchless architecture. SAS2000 Mark II devices embed SoC-e HSR/PRP IP to implement this high-availability networking. This SoC-e solution supports cut-through switching approach and it offers an optimized FPGA implementation for each use-case, contributing to the global excellence of Locamation NL solution. System-on-Chip engineering S.L. 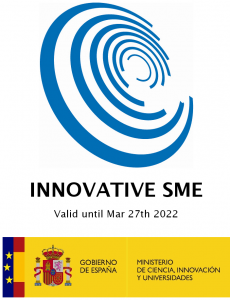 (SoC-e) is a worldwide leading supplier of time-aware Ethernet networking solutions. SoC-e is pioneer in developing a portfolio of IP cores and rugged platforms that implement these technologies for critical systems.